Welcome Fall travelers and also our local customers out for the day or a staycation!!! We will be open 10am to 7pm all September. Our 10th Annual Flea Market for the Nebraska City Apple Jack Festival is on Sept 19th & 20th. Last day to sign up to be a vendor is Wednesday Sept. 16th. We have a few spots left for only $25. Scroll down for flea market information. Come check out all the new merchandise arriving daily. And make sure to have one of our Damn Good Sandwiches and a glass of Iowa wine for lunch. We have a full line of coffees and snacks as well. 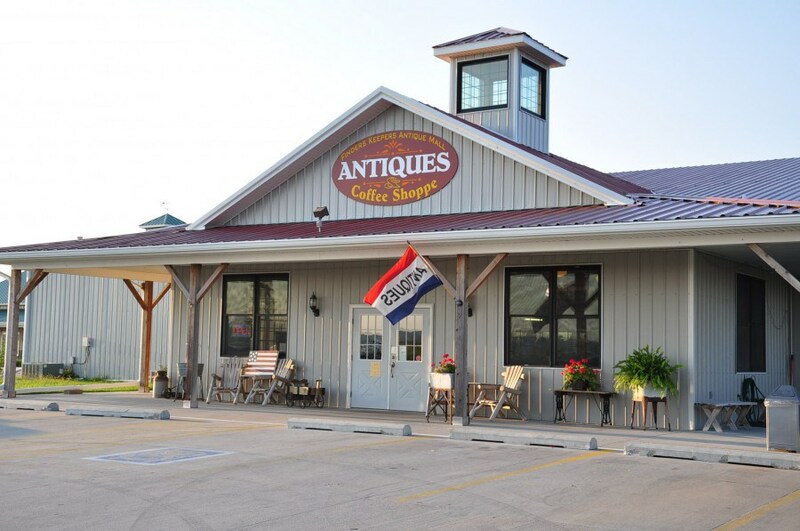 Food, fun and fabulous antique finds await!!!!! !